Wedding weekend kicks off exactly two weeks from today. I made my way around Atlanta last night visiting my friends Annie Griffin Collection & Waiting on Martha. 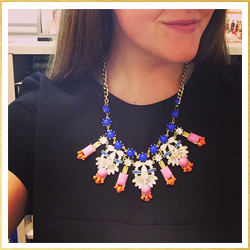 There's a fabulous Kate Spade event happening this weekend (see the details below!). We're headed to Auburn tonight to watch the Tigers whoop-up on the Dawgs tomorrow. War eagle! It's Friday...what more can you ask for? 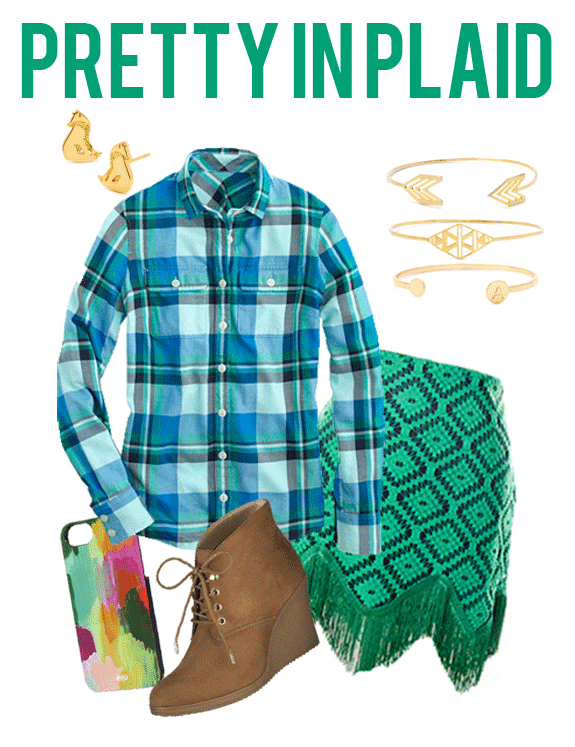 The Friday's Fancies theme this week is Pretty in Plaid. I distinctly remember putting together this post last year because I had just learned all kinds of skills at Blogshop. It is still one of my favorite posts to date. Today's post is definitely just as pretty, though. I love the Judith March skirt paired with the classic J.Crew top. The beautiful baubles from Waiting on Martha add a bit of necessary bling, and the Target booties? What a steal! 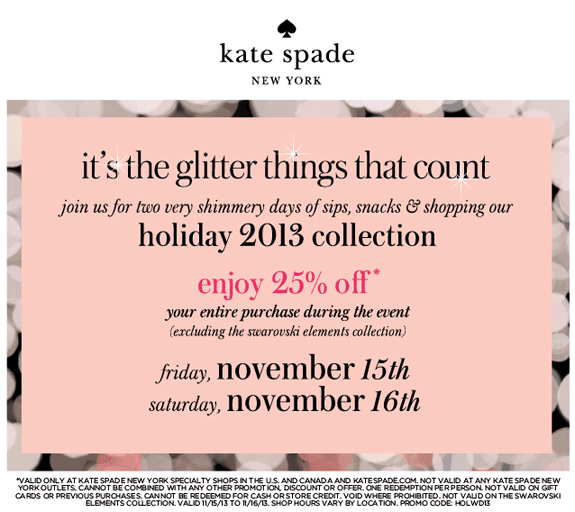 Kate Spade is having a fantastic wardrobing event this weekend and is offering 25% off of your purchases! Go get some holiday shopping done (& maybe treat yourself while you're at it). Cute!! So fun to see plaids in brights, and great booties!